4. Cape of "Good Hope"
South End Museum – P.E. Bo-kaap – Heart of C.T. 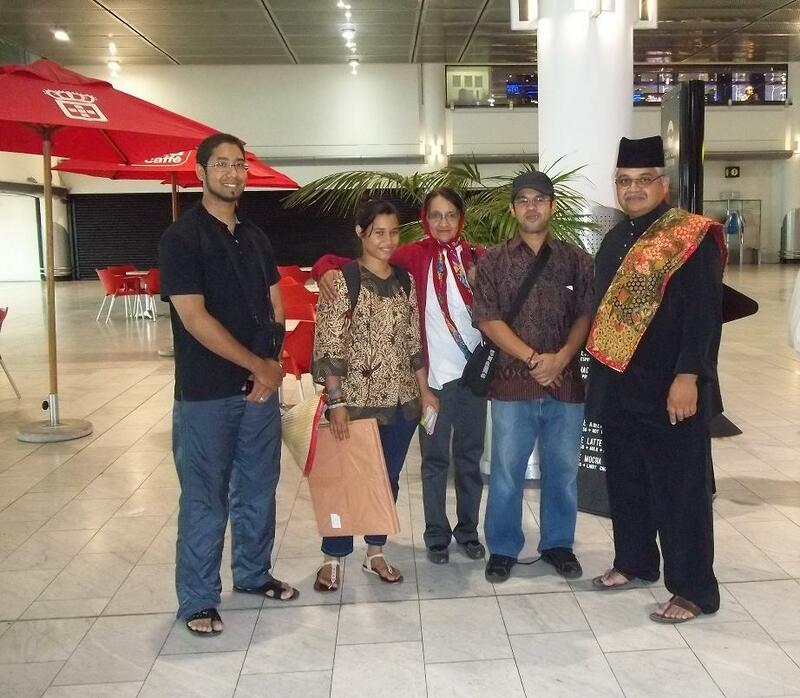 Coach Sepexx Shah from Kuala Lumpur visited Cape Town, South Africa, on a training mission. 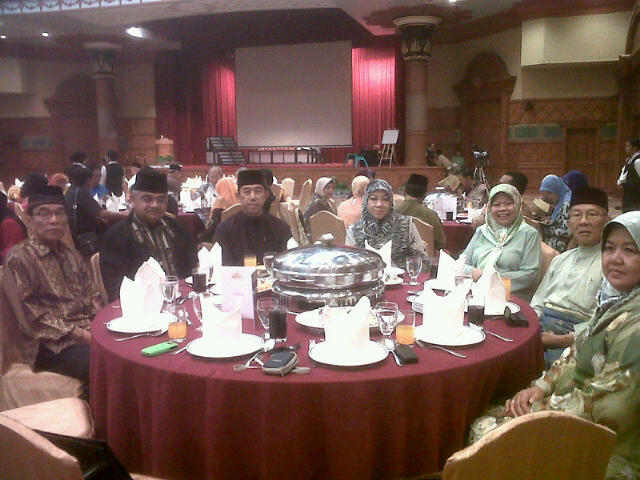 He studied Silat Lagenda and was the former national defense coach at the University Malaysia. 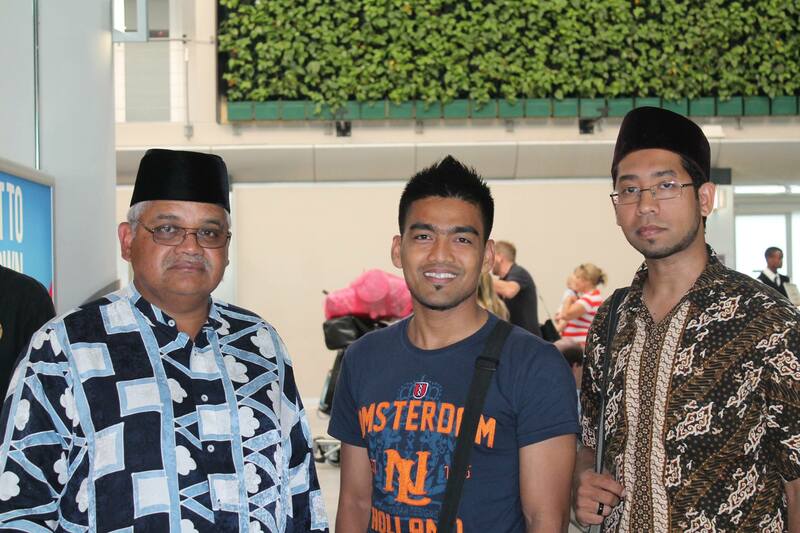 With him are the South African Silat instructors Gielmie Hartly and Faheem Jackson of Persatuan Seni Silat Pukulan Melaka Afrika Selatan at Cape Town. 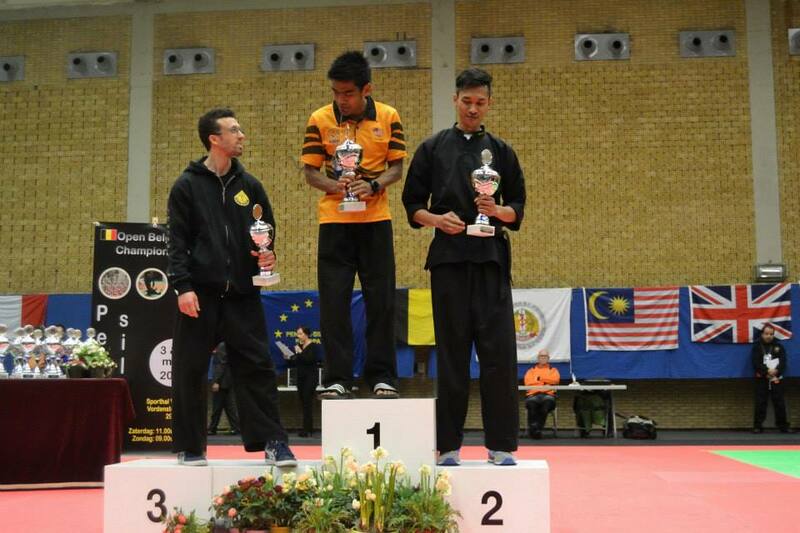 Instructor Sepexx Shahiri won the Open Belgium Championship 2014 – Pencak Silat. If you wish to send me a “private” message, please click Facebook. 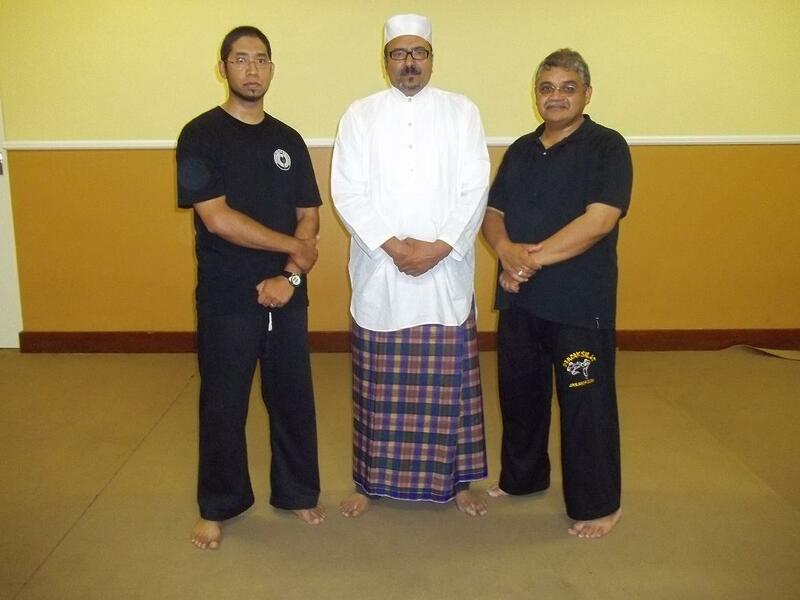 M. Toyer Farrath with Silat Instructors Faheem Jackson (left) and Hilmy Hartley (right) at the Al-Jaami’ah Masjid Centre, Claremont. 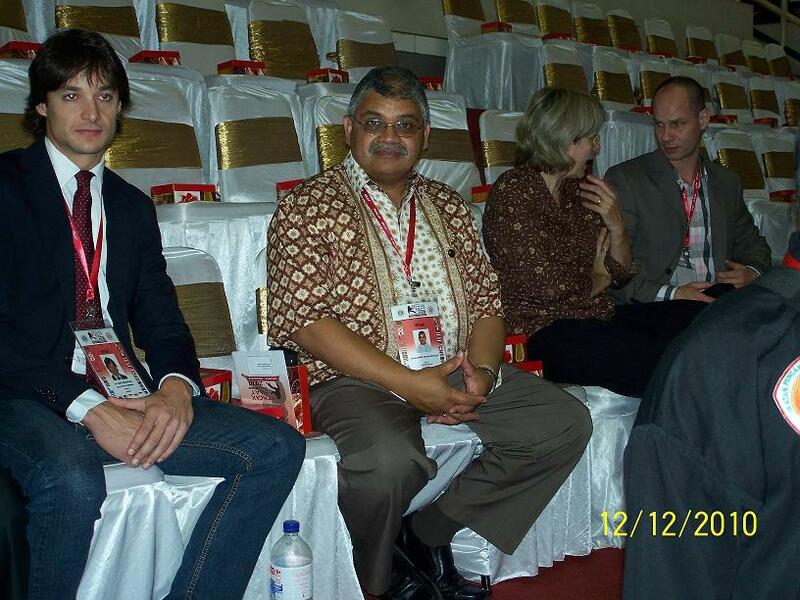 Standing from left: a practitioner, Guru Toyer Farrath and Tuan Hilmy. 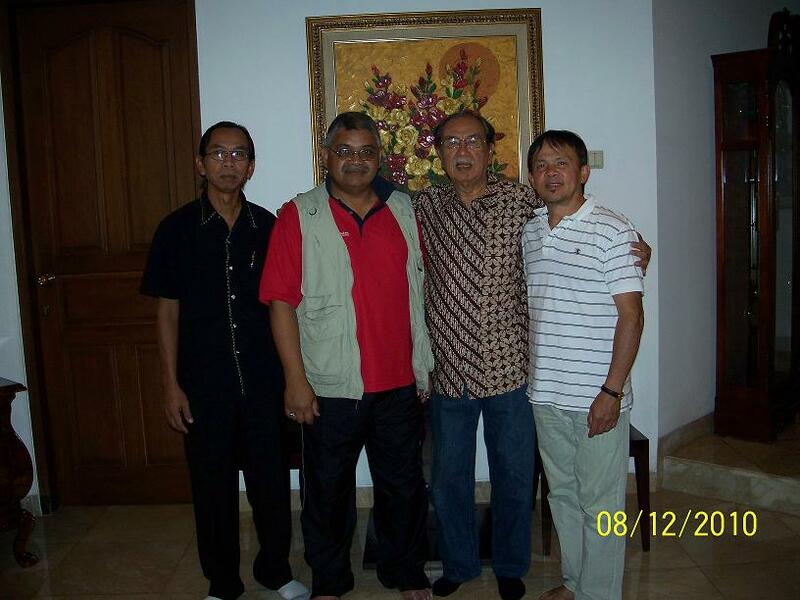 Mogamat Hartley with Pak Eddy, former President of IPSI. The group includes Promo of Suriname (left) and Les from Australia (right). 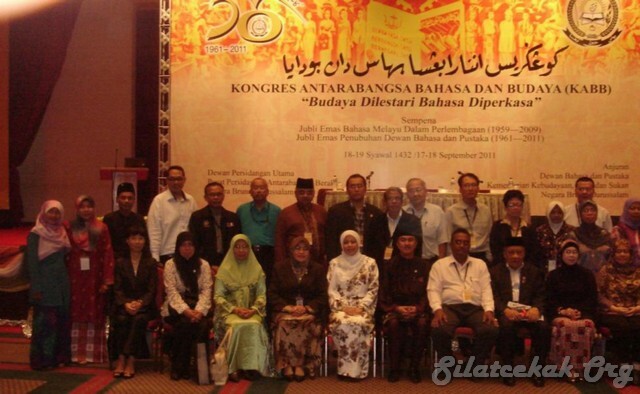 IPSI is affiliated to Al-Azhar, Jakarta. 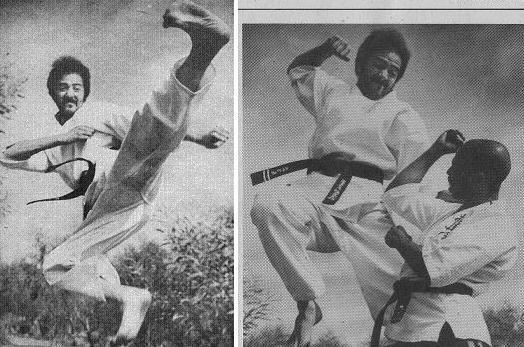 Mogammad Hartley, a local Capetonian, was also invited by Tuan Guru Azlan Ghanie of Silat Melayu Keris Lok 9 and publisher of the only Martial Arts Magazine “Seni Beladiri” in South East Asia to a grading in Kuatan, Malaysia in May 2008. 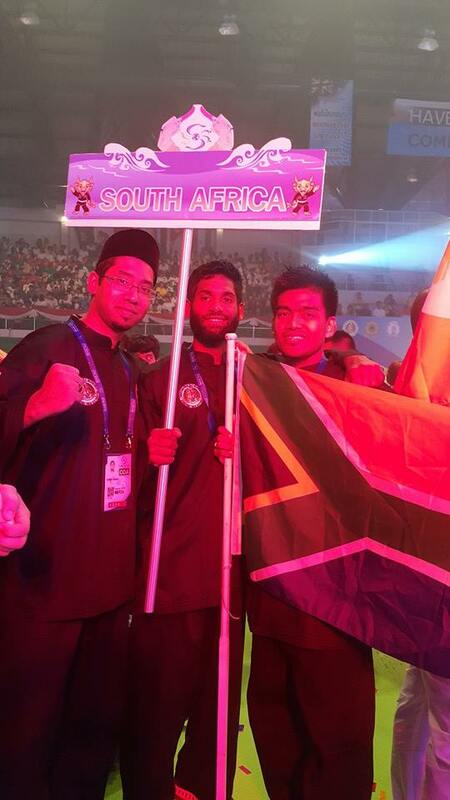 He was awarded with a symbolic sash for his contribution in promoting Melayu Silat in Cape Town. 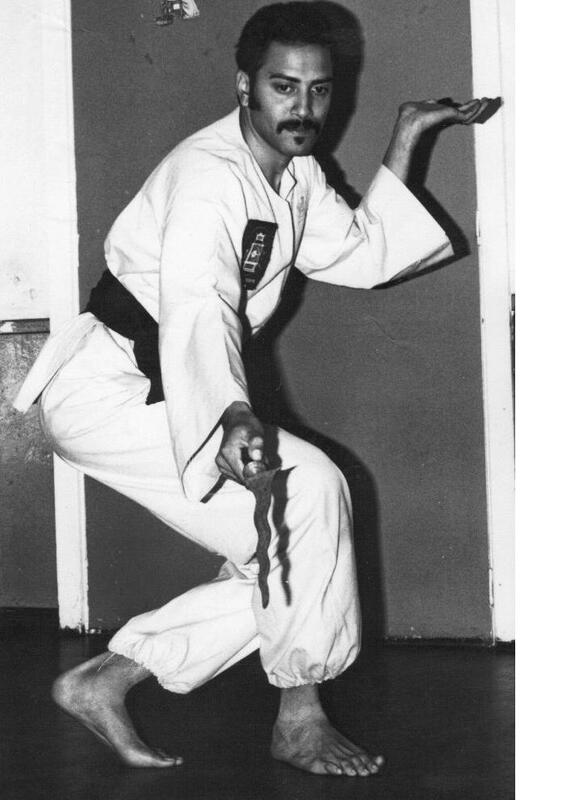 Guru besar, Toyer Farrath, demonstrating a hybrid form of Bersilat or Silat Melayu in the late 1970s. 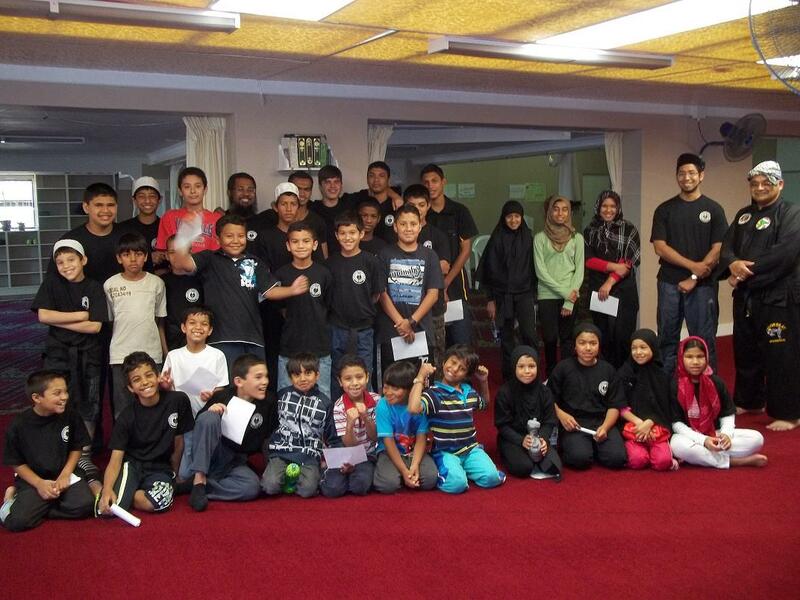 Little interest was shown for it in the Eastern Cape, and he instead continued to teach Kyokushin karate as the Branch Chief of the area and chairman of the region until the urge to impart Islamic knowledge and Qiraat grew stronger. Japanese authorised Branch Chief, Toyer Farrath, was photographed with some students. 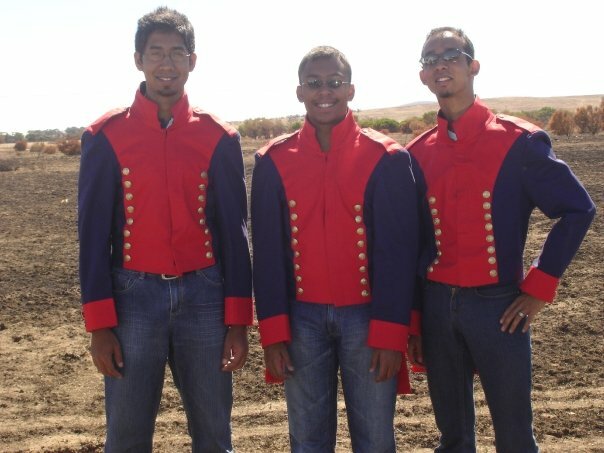 From left: Farouk Jephta, Hafiz Majedie Abader and Naazim de Maar. J. Gerald and N. Hollander are slightly out of view at the back. 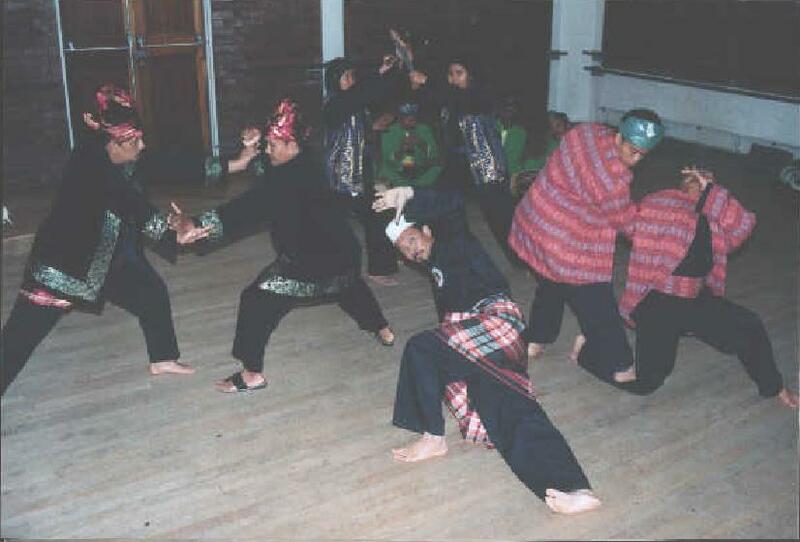 The Malaysian Martial Arts known as Silat was officialy demonstrated to the South African community only during the mid 1990s when the Malaysian government brought a Silat group from Melaka to show us our lost culture. A member of the Budi Suci Sejati non-contact School. 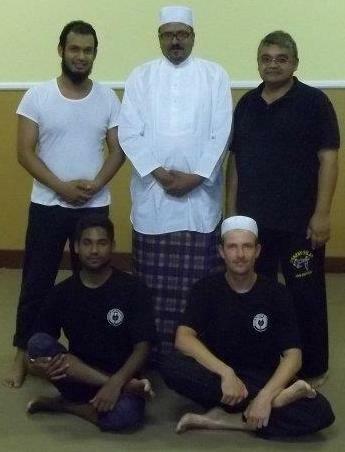 Silat takes off in Cape Town under Hj Mukhtar. 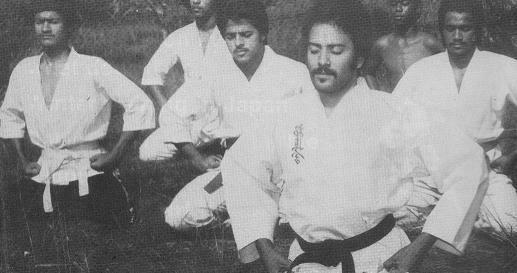 Those who trained directly under Hj Mukhtar are: Tuan M Hilmy Hartley, Nabeel and Faheem Jackson, Yusuf and Muhammad Dawood, Zahid and Zain Richards, Yazeed Waggie and Ierfaan Cassiem. 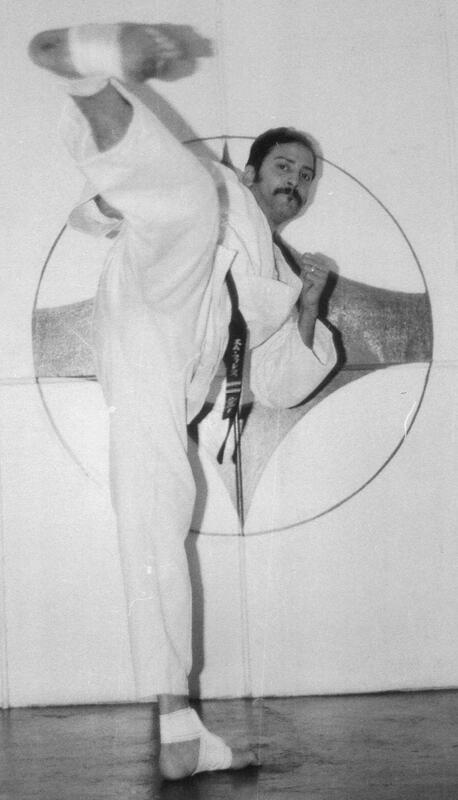 M. G. Hartley is the only student to have trained in Melaka. He was the 1st teacher in Cape town. Tuan M G Hartley introduced Pukulan Melaka and was the first South African to train under Hj Mukhtar in Melaka. Mogamat Hartly can be reached in the Cape at Tel. : 021 402 6911. Then in the month of September and October 2009, the Indonesian Pencak Silat was promoted massively and run on a big scale. 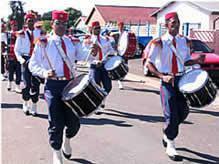 Promotions ran through 3 cities, Johannesburg, Pretoria and Cape Town. According to Moegamat Gielmie Hartley (Hilmy) of Cape Town, it is believed that Pencak Silat was the first martial arts to have existed in the Cape, along with the arrival of Indonesian fighters as prisoners, among them is Syaikh Yusuf Al-Makassar in 16th century. Pentjak Silat has not flourished in the Cape and this is also the opinion of H. Muhammad Henriko, Betawians pencak silat master in Pretoria. 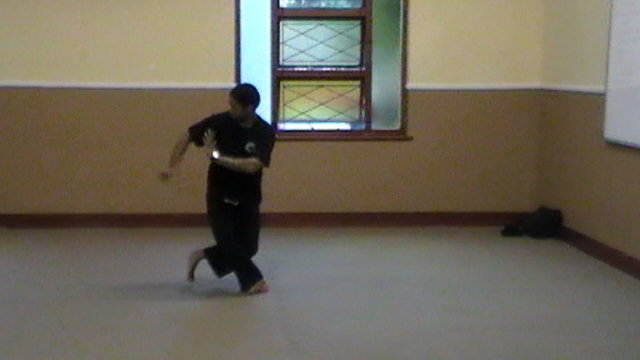 According to him, it is not easy to develop Pencak Silat in South Africa. General Janssens enlisted the free Malays to serve as soldiers in 1804 in exchange for a Mosque site. Two Javaansche Artilleries were instituted; one under the command of the Mohamedaansche Veld-Priester, Frans van Bengalen; and a light Javaansche Artillerie on foot under the command of a Frenchman, J. Madlener. 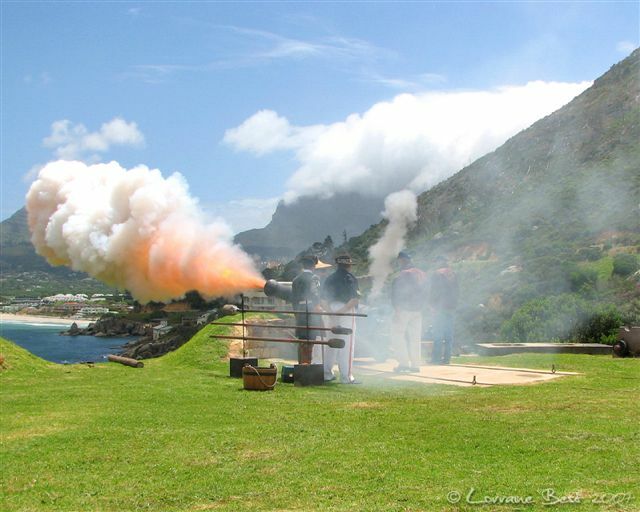 They were extremely well trained when they were deployed at the Battle of Blaauwberg in 1806 and there was agreement that the Cape Muslim Artilleries would have won the day for General Janssens had he not retreated to the Mainland. Many were injured and some killed in the battle. Mamat van de Kaap who was among the injured soldiers later became one of the Imaams of the Long Street Masjid after some community dispute. 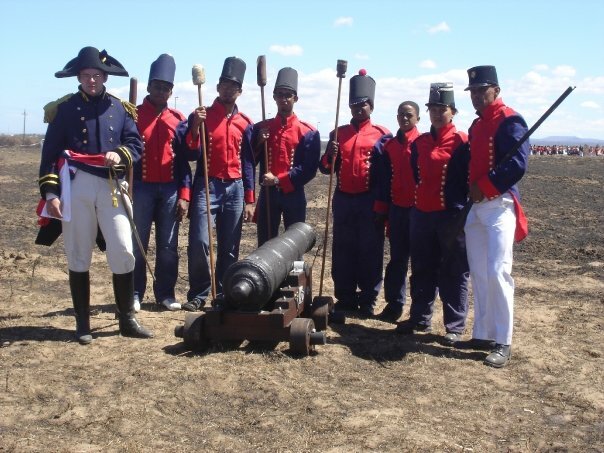 Their gallantry in battle earned them great praise and respect from their British adversaries. 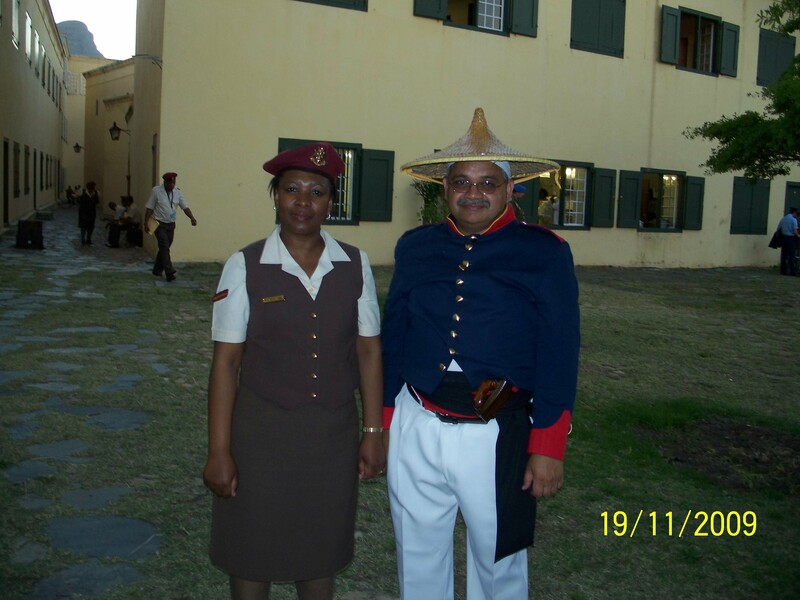 The Panglima Hilmy at the Military Tattoo 2009 event with Gloria Madienya of SANDF Medical corps. His outfit, especially the jacket resembles the Javaansche Artillery Corps that worked on canons (lantaka) and he wears the hat (toedong) with a Melayu dagger (kriss) at his side. If you wish to send me a “private” message, please click here Facebook.